MMK Booking Manager software is the most advanced and complete system in the industry and most of the prominent charter companies are using it for their work in booking office and publishing their fleet on-line. Yachting 2000 offers 40 bareboat or crewed motor yachts, catamarans and sailing yachts and choose between a variety of optional extras for each yacht. 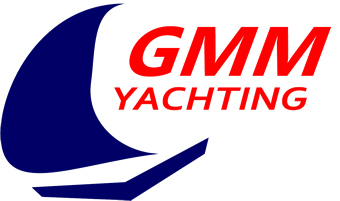 All yachts are based in Marina Dalmacija, Sukosan and Marina Mandalina, Sibenik, Croatia. NorthSailing is operating a fleet consisting of sailboats between 35-62 feet in the North Aegean region with a goal to provide safe and comfortable holidays. Arch International operates from Marina Dalmacija, Zadar and offers motor yacht charter of various boats from sport daily cruisers to large family motor yachts. Atoll Comfort Sailing offers bareboat charter for 3 sailing yacht based in Split area. The attractive fleet exclusively consisted of Dufour models guarantees comfort and great sailing performance. Motive Boats is a small charter company based in Marina Zadar that offers their Merry Fisher 795 motor boat. Croatian charter operator that offers their 21 meters long Ferretti 68 based in Marina D-Marin Dalmacija, in Sukošan. Sailhunt is a family owned company based in Zadar that offers 7 sailing yachts and a professional service with over 25 years of experience. Croatian charter company offers 2 brand new motor boats from D-Marin Borik. The fleet is available through all year and is great choice to explore beautiful Zadar area. Based in La Rochelle, South of France, Corsica and the Caribbeans charter operator Open Sail is exclusively available in Booking Manager. The fleet is composed of 4 Pogos equipped for transatlantic navigations. They offer ocean crossing experience, regattas and bareboat charter. French charter operator with base in Marseille offers 7 sailing yachts and 1 catamaran. 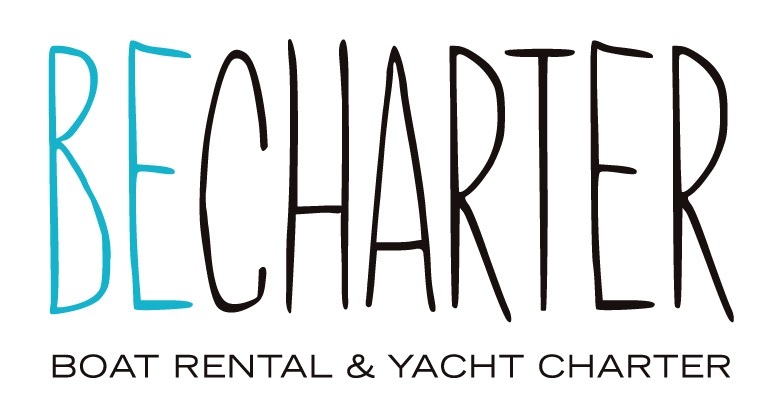 Based in Lübeck and Stralsund Port, charter operator Club + Charter offers bareboat and crewed charter for 4 motor yachts. Barchetta Yachts is a Greek charter operator committed in providing the best yacht and catamaran charters with the most experienced skippers. Rinia Yachting was founded as a professionally charter with two private yachts: Beneteau Cyclades 50,5 and Sun Odyssey 36i Formica to other sailors. Their small fleet has been recently upgraded with another Cyclades 50,5. The seat of the company is Athens. The homeport is Alimos Marina. Yacht charter company that specializes in bareboat and skippered cruises in the Greek islands with sailing and motor yachts. Greek charter operator Sail in Greece Adventures offers their 4 gulets from Alimos, Lefkas Marina, Vlichada Port and Mykonos. Since it?s inception in 1995, Controvento?s goal has always been the same, that is to share the love of the sea and sailing. 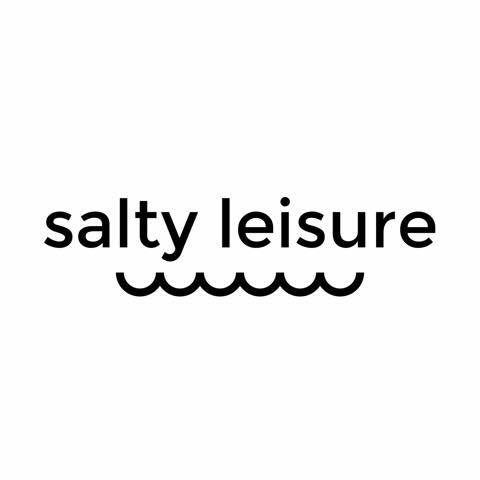 They invite customers you to enjoy a relaxing cruise, perfect both for those with a sporting spirit, and for those who just require a pleasant, relaxing holiday. Dea Dei Mari aims is to convey their passion for sailing both to those who have never enjoyed the sun under the sails and those who already have sailed thousand of miles. In addition to standard charter arrangements, they also organize flotillas and honeymoons. Islamarcharter offers 4 Motor Botos on Obiz and Formentera allowing clients to find that perfect spot to get lost in on a summer's day. Ventum is offering crewed Hanse 540e with experienced skipper from multiple bases in Spain. Miknatis Yachting was set up in 2010. Their main base is located in Marmaris but they also operate in other marinas and bays. Although Miknatis Yachting seems to be a new company, their business was founded on many years of experience and knowledge. They offer all kinds of maintenance, technical service, yacht brokerage, yachtcharter, yacht training and yacht deliveries. Miknatis Yachting primarily aims to offer high quality service. 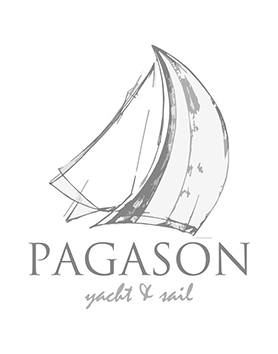 Charter company from UK, Perfect Sailing offers 4 sailing yachts based in Marmaris, Turkey. They pride themselves on individual approach of the team, simply driven by the customer wishes. With heritage tracing back to 1974, Sunsail is one of the world's leading sailing companies, delivering unforgettable sailing adventures, and a proud creator of the first ever flotilla fleet. They offer bareboat charters in over 20+ stunning sailing destinations and flotilla sailing holidays in four countries, while their fleet has grown from seven to 538 yachts. 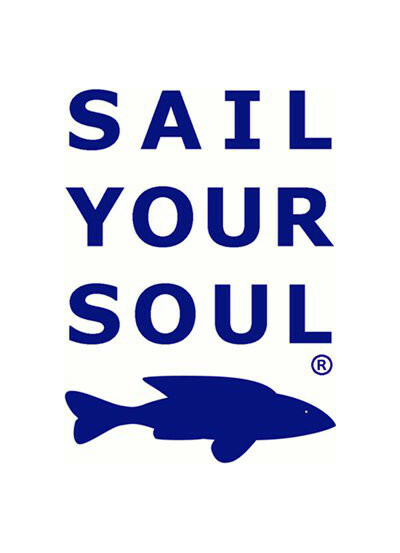 They have also set up sailing schools around the world to share their knowledge and passion.